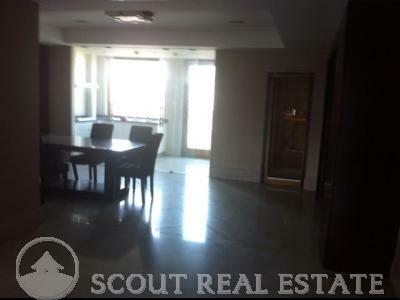 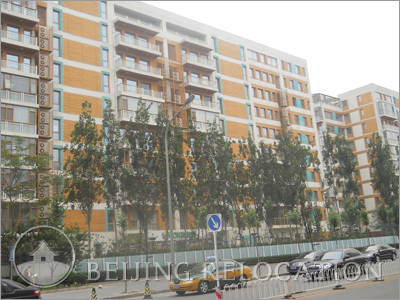 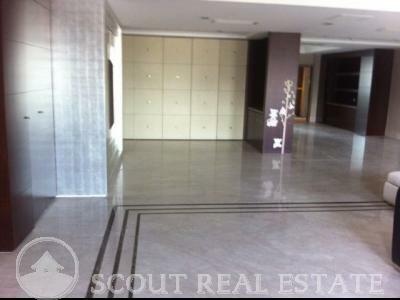 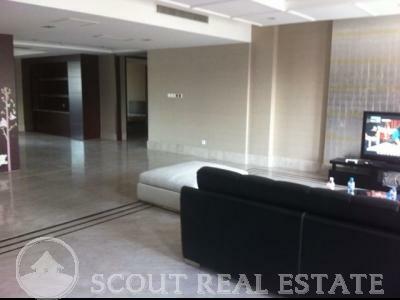 Peking House Apartments Beijing real estate program offers some 550 sqm apartments 70 sqm, rooms are 3.45 meters high ceilings, pick an empty 6.6 m, 2.7 m porch, 360-degree viewing balcony, private sightseeing elevator. 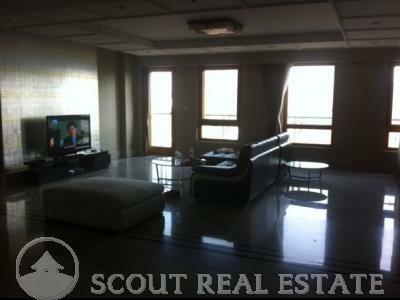 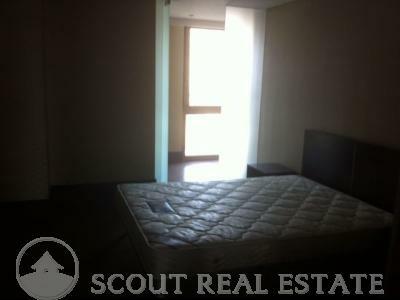 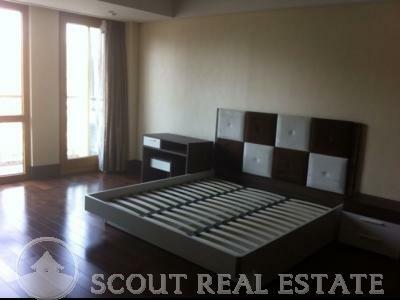 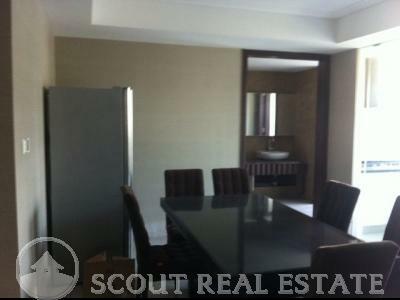 Good idea to rent a flat in Beijing in these recent high standard apartments. 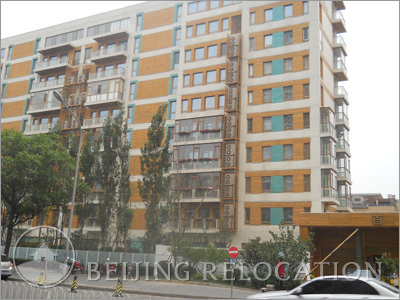 Peking House Apartment community also has many luxury fitness facilities, standard world-class SPA, swimming pool, fitness facilities, leisure Mansion, etc... very correct choice of Beijing accomodation.